Well my friends, I’m in a bit of a writing slump at the moment. Just between school, work, and just life in general, I’m a bit burnt out at the moment when I comes to my blog. I’ve got a list of post ideas though, so I’ll try to get those going soon. 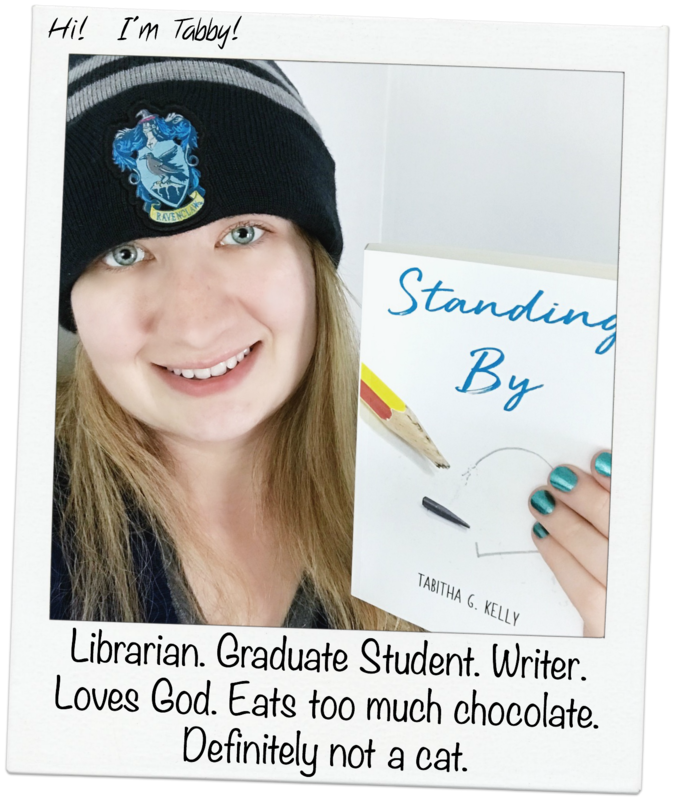 But for now… here’s another book tag! The ‘Books I will probably never read’ tag that I found on Jessica’s blog! Enjoy! I loved Fangirl, but nope… I will not read Carry On. I honestly didn’t care too much about the fanfiction part of that book and literally skipped the portions when Cath was reading her stories to Levi. For what it’s worth, I tried to read the first book. I know the series is incredibly popular, but it’s just not my cup of tea. I’d like to say maybe in the future I’ll try again, but there’s really about a 0.01% chance of that happening. There’s really a lot of classics that don’t interest me. But these were the first two I thought of. 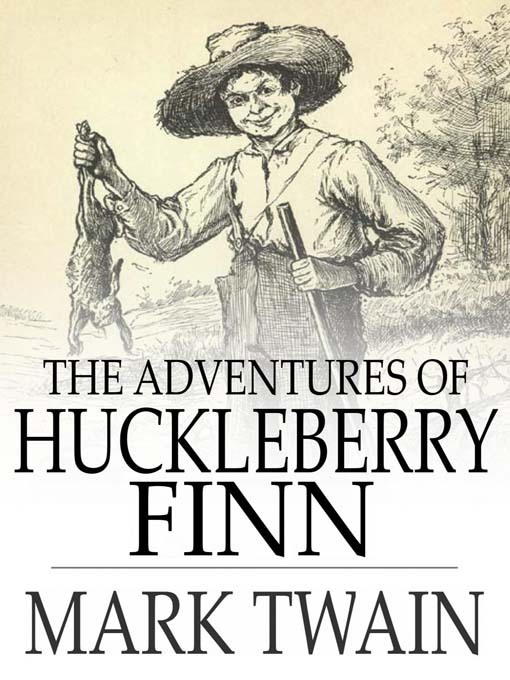 Huck Finn is just set too far back for me to care about reading it, and Catcher in the Rye I know next to nothing about (and my mom hates it, so there’s another good reason, haha). Historical fiction. It’s funny because this is my best friend’s favorite genre. It’s just not me though. I prefer stories in modern times, or at least no earlier than the 90s. It’s easier for me to imagine and get a setting in my head while I’m reading. I never liked history in school either… it bored me and I never did as well in those classes as I did in Math, English, and Phys Ed. 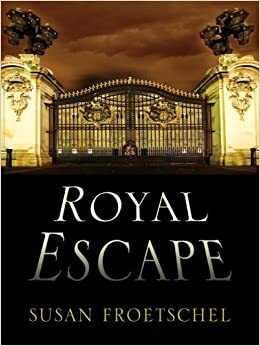 Royal Escape by Susan Froetschel. I got this book direct from her (and signed) back in, gosh, like 2009? She hosted a writing workshop at the library when we used to have those regularly and I couldn’t resist getting it. But considering that it’s been on my shelf for eight years (and moved with me three times) I doubt I’ll ever actually read the book. Oops. Are there any books that you’d never read? I don’t think you are missing anything by not reading Carry On! I thought it was just okay! Yay! Another person who agrees on that! I kept thinking I was the only one, haha. I liked Carry On, even though I didn’t like the snippets in Fangirl. It’s not really the same story. In Fangirl, the snippets are Cath’s take on Simon/Baz, but Carry On is Rainbow’s take on Simon/Baz. I will say the first 200 pages are slow, but after that I really loved it. Also I really love Catcher in the Rye. It’s kind of YA, actually. Holden Caulfield, the MC, is going through a lot, which you slowly learn throughout the story. It’s kind of the perfect book about the transition between adolescence and adulthood. And it can also be really funny.